All the training you need to pass the Behavior Analyst Certification Board competency assessment exam and become a certified Behavior Technician. The RBT training is for aides, paraprofessionals, educators, parents or anyone who would like to learn evidence-based Applied Behavior Analysis (ABA) principles and strategies for helping clients or family members with developmental behavior challenges. You must be 18 or older and a high school or equivalent graduate. 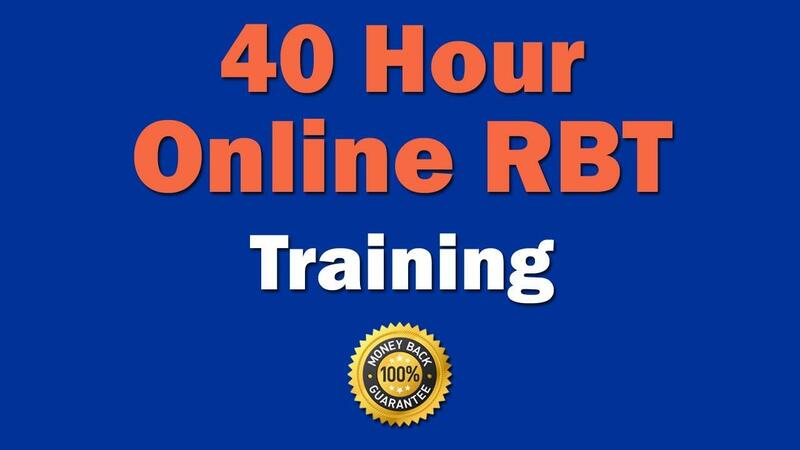 This training program is based on the Registered Behavior Technician Task List and is designed to meet the 40-hour training requirement for the RBT credential. The program is offered independent of the BACB. RBTs are in demand. This training covers a variety of topics that are necessary for an individual to pursue a career as a behavior technician, working directly with individuals diagnosed with Autism Spectrum Disorders or other developmental disabilities. Our company is a continuing education provider (ACE Provider #: OP-07-0134) approved by the Behavior Analyst Certification Board (BACB), a national accrediting organization. 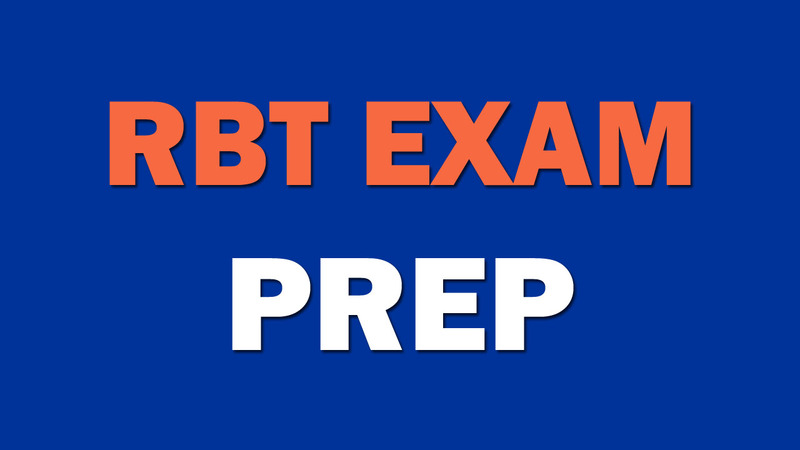 We are pleased to announce the release of our RBT Competency Exam Preparation module. The practice exam features videos and multiple choice questions and answers, that review the following topics: Measurement, Assessment, Skill Acquisition, Behavior Reduction & Documentation & Reporting. This is a limited time free offer.